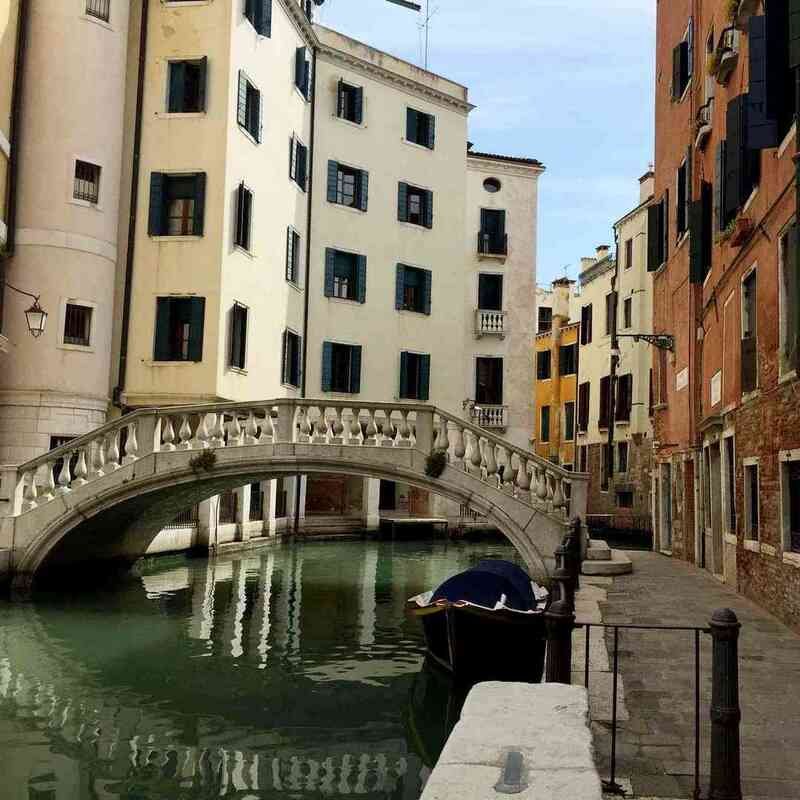 Al Teatro B&B can boast an enviable location in the heart of Venice center and facing the water entrance of La Fenice Theater. 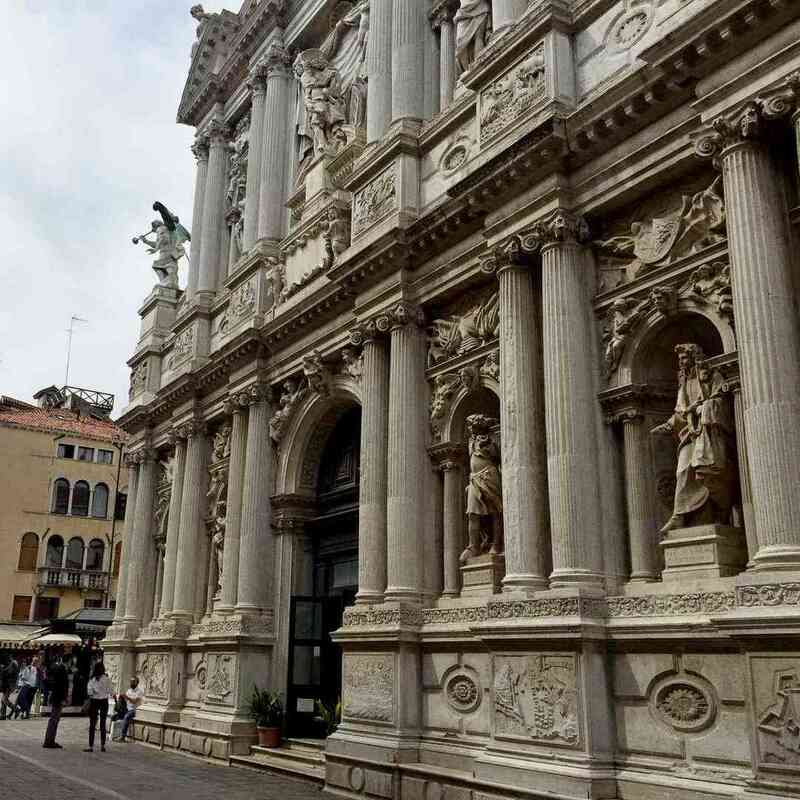 St. Mark's Square, Rialto Bridge, Accademia Bridge and Galleries and all the main attractions of Venice are within a short walking distance from our bed & breakfast. We are at two minutes from the vaporetto stop Santa Maria del Giglio. No bridges to cross carrying luggage! Walk through the nearby road (calle in the Venetian dialect) and arrive in Campo Santa Maria del Giglio, walk on the right side of the Church's main entrance, walk through Calle del Piovan or Gritti straight to its end – it is between Bevilacqua clothes store and Traghetto art gallery. 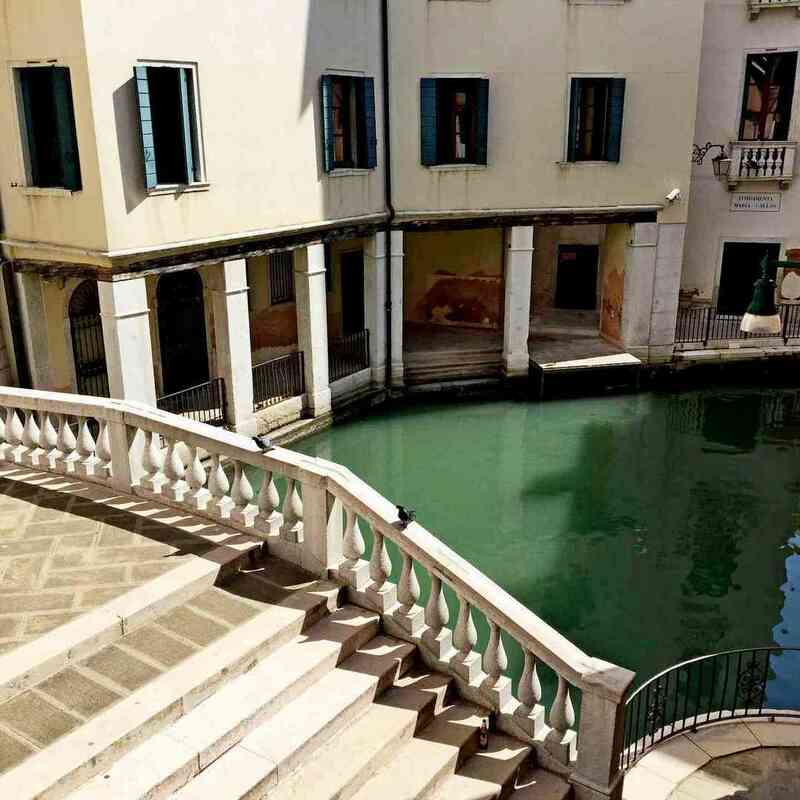 When you are in front of a high yellow building , turn right towards Fondamenta della Fenice and at number 2554, facing a white bridge, you will find Al Teatro B&B.. There are different possibilities by water and by land. - By water: take the public service Alilaguna Arancio line and get off at S. Maria del Giglio stop. Walk through the nearby road (calle in the Venetian dialect) and arrive in Campo Santa Maria del Giglio, walk on the right side of the Church's main entrance, walk through Calle del Piovan or Gritti straight to its end – it is between Bevilacqua clothes store and Traghetto art gallery. When you are in front of a high yellow building , turn right towards Fondamenta della Fenice and at number 2554, facing a white bridge, you will find Al Teatro B&B..
- By land to Venice and then by water: you can take the bus line ATVO Airport Shuttle and get off at Piazzale Roma end of line (about 20 minutes). From Piazzale Roma take vaporetto number 1 or number 2 (faster) or line N (night service) going through the Grand Canal direction Lido and get off at S. Maria del Giglio stop. - By land to Venice and then by water: AeroBus line 5, with air conditioning and trunk, takes you to Piazzale Roma within 20 minutes. From Piazzale Roma take vaporetto number 1 or number 2 (faster) or line N (night service) going through the Grand Canal direction Lido and get off at S. Maria del Giglio stop. - You can also take a water Taxi with a cost of about 100 euros up to 4 people with a baggage per person.